Last Saturday was roundup and branding day at my ranch in the Madison River Valley, about 20 miles west of Bozeman. Neighbors came to help and I put the P J (my registered brand) on the left side of my calves. As I carefully placed the irons on each calf (yes, they are hot, and yes, there is short term pain but it seems to subside quickly) I was reminded of why branding came to work so well in the West. In the old West a statewide registration of brands developed rapidly. Often a brand registration system was one of the first pieces of legislation a territory would pass (for more details, see Anderson and Hill’s The Not So Wild, Wild West). Those registrations continue today. 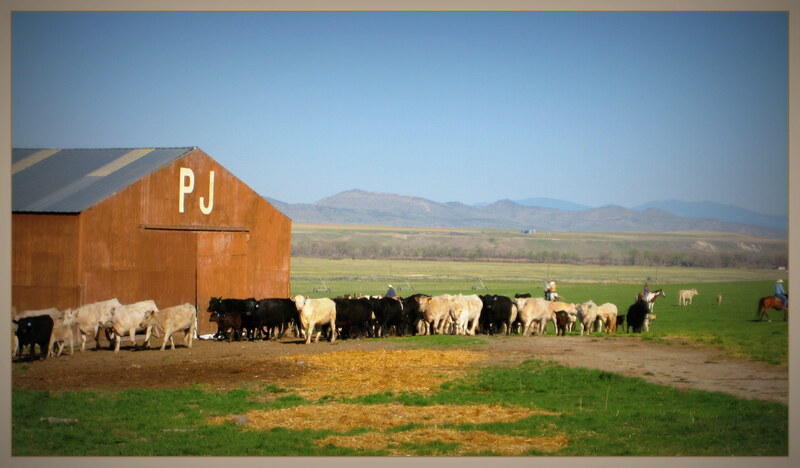 You can go to the Montana Brand Registry and find that if a cow has a P on the left rib and a J on the left hip, that cow belongs to the P J Ranch. Or, a PJ on the left shoulder of a horse establishes my clear claim to that horse. I can issue you a bill of sale if you buy one of my horses or cows, and that serves a proof of a legitimate transfer of rights. This system works well for the people in white hats, my neighbors who want to know who a stray belongs to, and against those in black hats, the rustlers who might want to steal my livestock. The state maintains the registration and enforces ownership claims. And I can use the existing court system to enforce my property rights. Branding cattle and horses carries important lessons for environmental problems, namely that we should move towards greater branding of transitory resources, particularly air and water. This would help both the white hats, people who behave responsibly, and constrain the black hats, the villains that dump their waste on other people’s property. PERC has outlined how this can be done with marine fisheries, water markets, and other resources, but, unfortunately, environmental regulations have focused more on command and control than on lowering the costs of measuring and monitoring pollution. If only a fraction of the money that is spent on formulating, enforcing, and complying with environmental regulations was devoted to developing branding technology we would be much better off. Atrazine is a common chemical used to control broad leaf weeds. Its widespread application in the Midwest has caused concern over its presence in drinking water. Should atrazine be banned, as it has been in most of Europe? Used correctly, atrazine is a cheap way of lowering the cost of food production. Instead of banning it, why not brand it? One could require every user to of atrazine to have, at the time of purchase, a particular tracer placed in his or her container of pesticide. 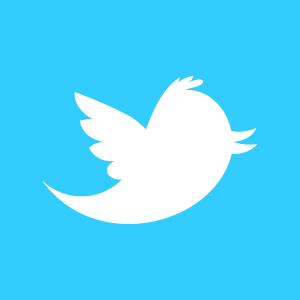 A registration of users would be maintained by the state. Then if levels of atrazine in drinking water exceed a specified level, those harmed (and proof of harm is an important part of common law remedies) could take those responsible to court. Of course the use of tracers must be coupled with a common-sense understanding that “the dose makes the poison.” We now have the ability to measure extremely minute amounts of potentially harmful chemicals in our air and water. The fact that atrazine may be measured in ground water doesn’t necessarily mean harm has been done. If one of my cows sticks her head through the fence and eats a mouthful of grass, I may owe my neighbor a couple of pennies. But my neighbor shouldn’t be able to shut down my entire ranching operation. Notice that branding doesn’t remove the state from the scene, but instead focuses its coercive power on the definition and enforcement of property rights, which penalizes those who act irresponsibly and rewards those who don’t infringe on the property rights of others. Having my cattle branded reduces the transaction costs of running a responsible ranching operation. Branding pesticides and herbicides would have the same positive effect on environmental quality. M. Scott Taylor, in a forthcoming article in the American Economic Review, provides important evidence about the driving force behind the rapid killing of bison on the Great Plains between 1870 and 1883. Taylor’s explanation of the rapid expansion of foreign demand for hides because of technological innovations in tanning is convincing. The Slaughter on the Plains tells us that putting development before environmental protection can be a risky proposition: in just a few short years, international markets and demand from high income countries can destroy resources that otherwise would have taken decades to deplete. The crucial question is the role of property rights in the near-extermination of the bison. He falls into the trap of many economists who think that the killing of most of the bison is a good example of the tragedy of the commons, or more accurately, the tragedy of an open-access resource. This argument depends importantly on what would have happened to the bison if the hide market had not existed. The research that I have done has a very different implication (which Terry Anderson and I discuss in our book The Not so Wild, Wild West). While the demand for hides did speed up the process, something that Taylor acknowledges, the killing off of most of the bison was not because of the open access nature of the property rights institutions. In fact, a strong case can be made that, even if settlers would have been able to establish clearly enforceable property rights to bison, they would have eliminated most of them anyway. This conclusion is driven by the fact that, as the West became settled, grass was the main Great Plains resource that was valuable. And, those who had property rights to the grass needed a way to convert it into a marketable product. 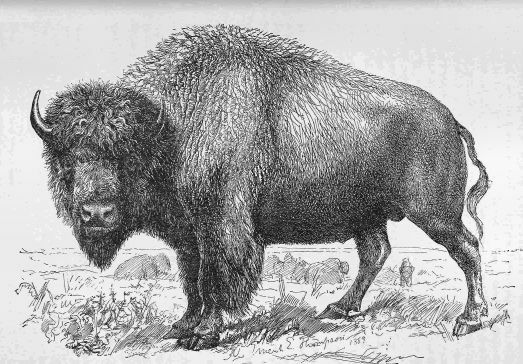 Bison were efficient convertors of grass to meat, but the costs of marketing that meat was extremely high. Cattle were a much better alternative. I have estimated that in 1870 it cost approximately 30 cents per ton-mile to deliver bison meat to a railhead, while the comparable cost for cattle was 1.67 cents. The significant factor in the price difference was the relative ease of trailing cattle long distances quite easily; bison cannot. Ten cowboys could trail 3000 head of cattle. Ten cowboys could hardly herd ten bison to a common point. Cattle were rapidly moving onto the plains during this time period and came to represent a much more viable way of securing a marketable product in that they ate the same grass as their major competitor, the bison. By 1890 there were more cattle on the High Plains than there were bison in 1870. Without the hide hunters it is not clear what the mechanism for removing the bison would have been, but the 10 million that existed in 1870 were doomed because of the economics of meat production. Thus hide hunting may have speeded the process up, but the fact that it occurred rapidly is not a “tragedy” in the sense of the economic waste that such statements usually imply. 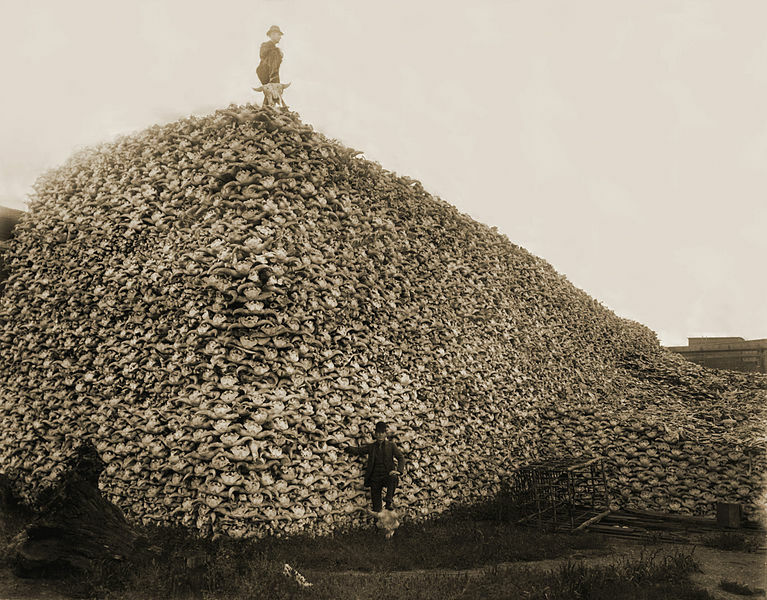 In fact, because hides were valuable meant that at least some economic gain existed from the slaughter of the bison. In the absence of the hide market, bison would, in all likelihood, simply been killed and left to rot. The other interesting aspect of Taylor’s argument is his recognition that entrepreneurs were important in saving bison. Although the population dwindled to about 1000 head, today there are over 500,000 in the U.S. and Canada. It is true that, as bison numbers declined certain individuals perceived the importance of saving some of the species. It would appear, however, that they were not motivated by the prospect of marketing bison meat, but rather by the amenity value of the species. We can be grateful for a few ranchers with enough entrepreneurial vision to preserve some of the species, but there is no evidence that they thought bison meat was valuable enough to cover the much higher costs of production and market compared to cattle. Of course the advent of the tractor-trailer for hauling bison in the 1930s lowered the cost of getting the meat to market, and there has developed a niche market to support a few bison herds in the U.S.
We should be grateful for Taylor’s work in providing a more complete understanding of the evolution of the hide market, which did speed up the killing of the bison. But one should not see that slaughter as an example of the tragedy of an open-access resource. Some economic histories are valuable because they provide insights into events and places previously not fully explored, while others contribute through a well-formulated test of economic propositions. In Commerce by a Frozen Sea, Ann M. Carlos and Frank D. Lewis have given us a marvelous melding of the two. The authors have written a carefully researched and well-organized discussion of the early fur trade in the very northern reaches of North America as well as a fascinating use of basic economic theory. The book extends our understanding of the overall extent of the trade and the interaction between the European traders — primarily the French and British — and indigenous tribes. Europe wanted furs, primarily beaver, and the resident tribal groups valued the commodities available from the more economically-developed countries. When Adam Smith published his Wealth of Nations in 1776, he devoted a bit more than a page to the Hudson Bay Company, which was over a hundred years old at that point, having been created by royal charter in 1670. Smith places his discussion of the Company in his section discussing the costs and benefits of joint stock companies, and thinks the Hudson Bay Company probably had a reasonable level of profits, despite some of the principal-agent problems inherent in such organization. Smith could have made the Company and its relations with the Native Americans in the region around Hudson Bay a prime example of one of his basic assumptions about human nature, “the propensity to truck, barter, and exchange one thing for another.” He also argued that the division of labor is limited by the extent of the market and he would have found in the activities of the Hudson Bay company a surprisingly robust case study of entrepreneurial efforts to further extend the market and hence the division of labor. Commerce by a Frozen Sea is, at its core, an account of the gains from trade when two very different cultures with very different resources and productive abilities come into contact. And that contact itself was not exogenous, but driven by farsighted individuals who were able to organize trade across thousands of miles in the most difficult of circumstances. The Hudson Bay was frozen for most of the year, so the outposts or “factories” along the edges of the Bay depended upon the yearly vessel that would bring rations for the Europeans stationed at the factory as well as trade goods. These goods were often ordered specifically by the Indians the year before. The ship would then load the furs that had accumulated at the trading post for the return trip to Europe.